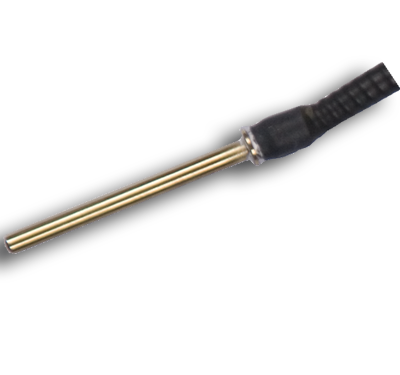 The iProbe is an intelligent temperature sensor that can be calibrated independently of SBIR's blackbody systems or 104i precision thermometers. 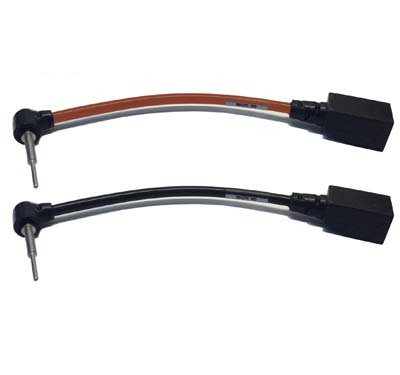 These ultra-stable, highly responsive iProbes are used to provide long term accuracy and repeatability of under 0.010°C. 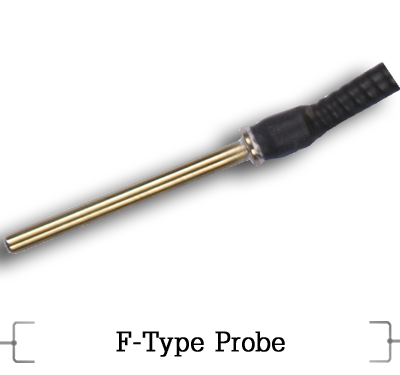 Each iProbe incorporates onboard flash memory that allows all calibration constants and calibration date information to be stored independently of the blackbody or thermometer system. 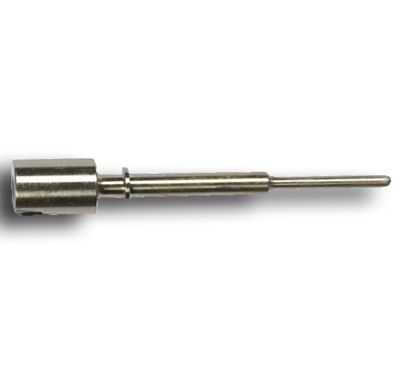 This allows iProbes to be exchanged for use on a blackbody or thermometer without any loss in stability or accuracy. 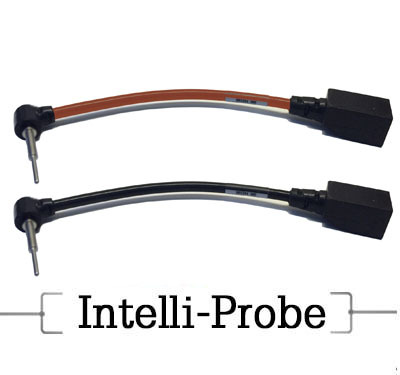 To re-calibrate a system you need only exchange the current iProbe with a recently calibrated one. No special equipment is required and there is no down time in the test area. 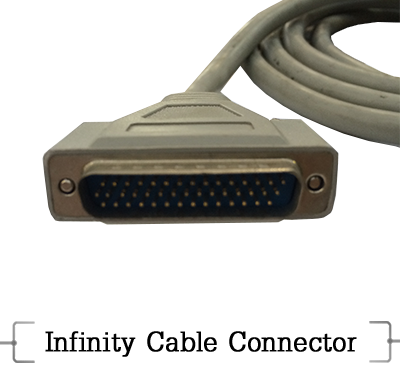 SBIR offers numerous cables and probes for both our Infinity product line and our legacy products. 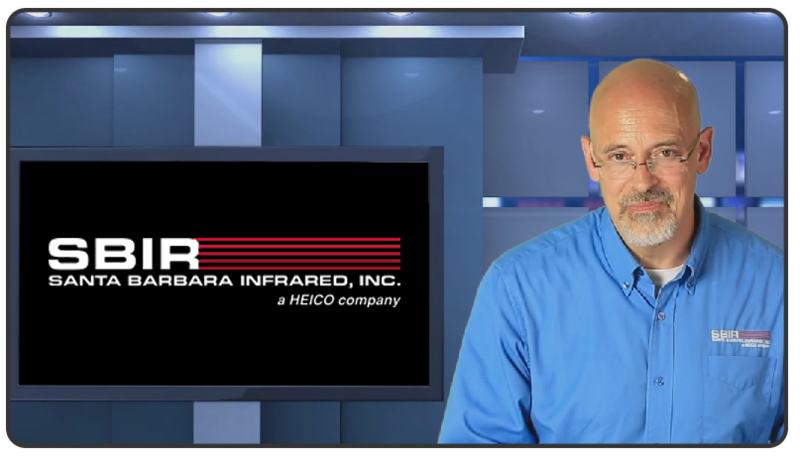 If you do not see a description of the product you are interested in below, please contact the SBIR sales team via phone (805) 965-3669 or email sales@sbir.com for assistance. 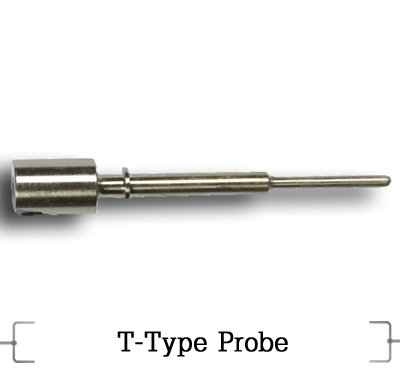 It is recommended that your iProbe be recalibrated yearly. Please contact the SBIR sales team at (805) 965-3669 or sales@sbir.com for applications engineering assistance or specific test needs.